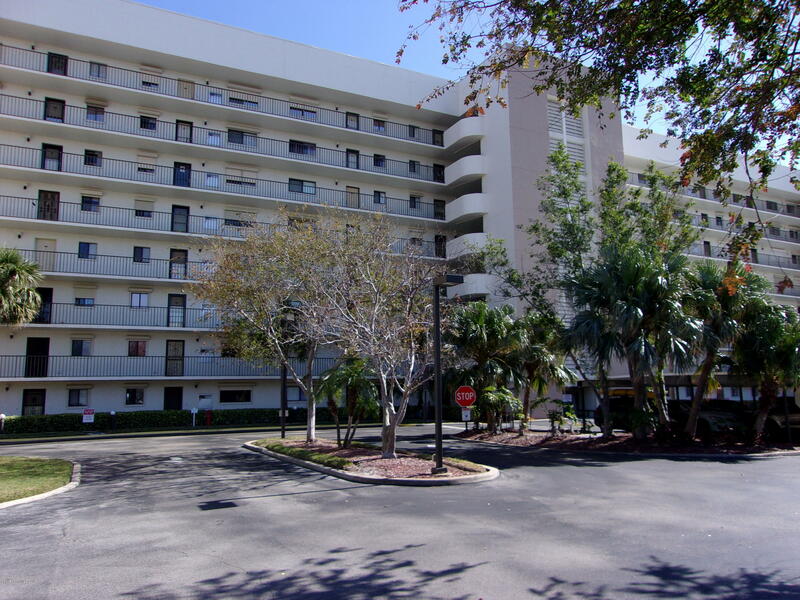 200 S Sykes Creek Parkway #110, Merritt Island, FL.| MLS# 836682 | Free Brevard County MLS Home Search. No Agent Needed. Daily Auto-Email Listings of All Brevard County Homes and Listings For Sale That Meets Your Home Buying Criteria. Brevard County Real Estate Market Information.